This Kantima Daraphan movie page contains 5 records. 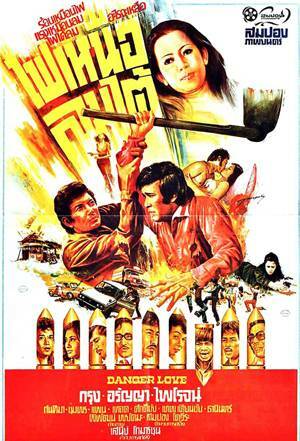 It deals about Suraphol Sombatcharoen, a murdered sixties pop star. 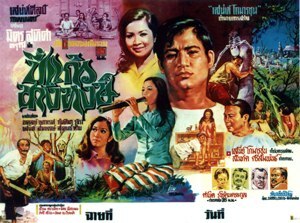 Suraphol (1930-1968) is Thailand's all-time king of country music. 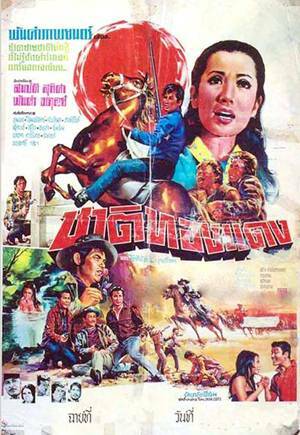 Suraphol died on August 16, 1968 from gunshot wounds, leaving a rich repertoire of luk thung songs that embodied the spirit of the 1960s. 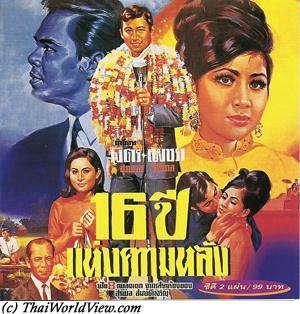 Suraphol's immortal song is "Sip hok Pee Haeng Kwam Lang" (16 Years of Our Past). It was his last and most memorable creation. 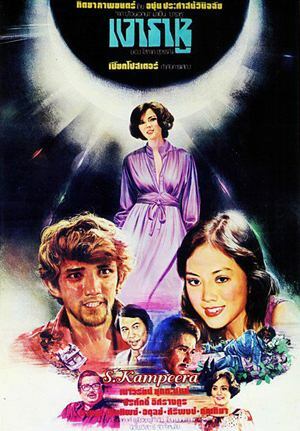 Suraphol wrote the song to depict the 16 years of his marriage in the most heart-broken and touching way.